Only two out of 43 police areas have not been hit, according to the report, but some areas of the country have been hit harder than others. In total, 15 areas have lost a quarter or more of their officers owing to government funding cuts. The North East and the West Midlands have seen the harshest cuts, but areas in the South have not been immune either. Avon and Somerset, Wiltshire, Gloucestershire and Hampshire have all also seen police cuts of more than a quarter. Over one in four officers in the North East have been cut. As a result, violence against the person has more than doubled across the region, up 158 per cent since 2010, while sexual offences have gone up by 297 per cent. 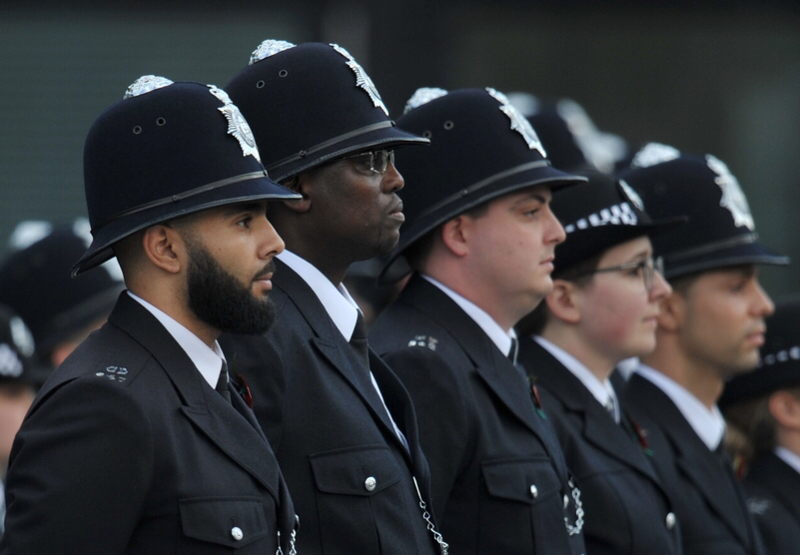 Greater Manchester has seen 29 per cent of police officers cut, while across the North West violent crime is up by 120 per cent and sexual offences up by 248 per cent. In every single area of the UK, violent crime and sexual offences have risen since austerity began. Overall levels of crime have increased by 19 per cent since cuts began. The largest increase has been in violent crime and sexual offences. Violence against the person has risen by 69 per cent since 2010 and sexual offences have gone up by 183 per cent, nearly tripling in number. Although sexual assault has always been underreported, it is thought that despite an increase in reporting, only 20 per cent of assaults are reported. While 26 per cent of sexual offences recorded in 2010 resulted in consequences for the perpetrator, just five per cent of sexual offenders that were reported to the police were summoned to court or charged. This figure is particularly concerning given that the Office for National Statistics estimates that 80 per cent of sexual assaults are never reported. Based on these figures, less than one per cent of all sexual offences ever result in legal consequences for perpetrators. The Federation have always said "You cannot get more from less" The problem was/is that Mrs May does not believe that to be true. It would appear that she is living in an Ivory Tower and does not believe the blatantly obvious. Perhaps we might find out just why austerity was necessary? Resourcing and time to deal with enquiries. Years ago I had a undetected nasty ABH sat on my queue (realistically it was a GBH) one shift I ended up working with a cop who was at the end of his career but had vast experience in CID and various proactive squads. I got talking to him about this job of mine and how I was going to workflow it through for closure and showed him some grainy stills I had of a suspect that our media team had deemed weren't good enough quality for circulation. This cop told me to grab my civie jacket and that morning we set off to the town where this suspect had got off and went round every pub, bar, local shop, post office, doctors surgery etc trying to get a name... After two hours we had a name, an hour later we had an address and thirty minutes after that we had our suspect in custody. That job taught me an awful lot about proactive investigation and how leg work, graft and knowing where to look can lead you down the right path. 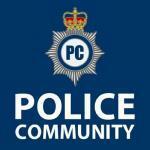 Alot of closed crimes NFAd could be solved in my opinion if only cops had the time to sort it. Time and willingness to put the effort in. I think we need to acknowledge that many people couldn't give a toss how their crimes are cleared, they just want them gone. Something that has crept in over the years is this 'tick box' exercise style of investigation where cops almost read from a crib sheet, once that's all ticked off they'll just close the crimes down. I find a very sterile, corporate culture has crept into policing and bobbying that has crippled us and simply doesn't promote out of the box thinking. Numerous probationers for example have felt the need to question "what power am I using to stop and speak to someone" this isn't just one or two but I've heard numerous say this to me when out on patrol... My stock reply is "Your mouth." I find it somewhat worrying that cops feel uncomfortable walking up to suspicious characters and just asking them what they are up to, especially in public areas. My issue is that quite often they don't even bother to tick everything off. When I was on response team, I had outright arguments with colleagues because they'd put more effort into not doing a decent investigation, than it would've taken to actually do it properly. It's the "square up" culture, and it's damaging to public trust.